This week our team was thrilled to learn that we earned a Leadership Award from acclaimed online education publication EdTech Digest for the third time in three years. The annual awards program honors outstanding solutions, tools, trendsetters and leaders in the education and technology sectors. A distinguished panel of industry influencers and veterans conducted this year’s evaluation proceedings. After more than 20 years in the education industry, being named top PR firm isn’t only a win for us, but also for our clients. 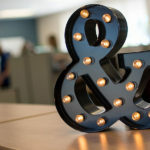 We consider ourselves fortunate to work alongside companies that tirelessly strive to improve the learning environment for children and adults. Our client family makes a difference in lives across the country, developing products and services that contribute to a quality education for each and every student. We feel honored to have the opportunity to support our clients in achieving this goal. 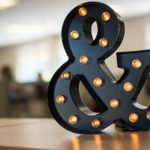 Following our EdTech Digest Awards in 2011 and 2012, this recognition is a culmination of many hours of hard work in partnership with our clients, media and many other industry friends. The dedication and passion of everyone at CB&A contributes to our continued success. We aim to provide and deliver superior visibility services year after year. Several other deserving finalists were recognized with EdTech Digest Awards this year. Shmoop topped the Content Provider Solution category, and Student Management Suite – Family Access from Skyward swept the Parent/Student Portal Solution category. Founder and editor of EDUKWEST, Kirsten Winkler, was also recognized as the top EdTech Blogger for her site, as well as for her personal blog. With over 200 finalists in more than 40 categories, there was some strong competition this year. Huge congratulations go out to all of the worthy finalists and winners! 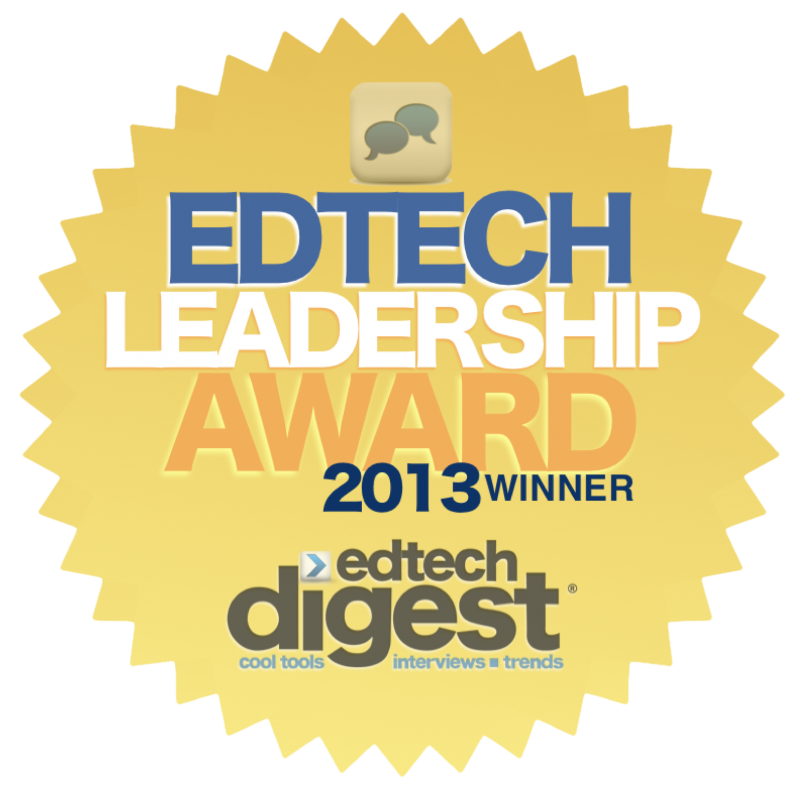 Click here to view a full list of the EdTech Digest Awards results.